Did you realize that Bayou Country Superfest is less than 4 months away! That means big stars like Miranda Lambert, Blake Shelton, Kip Moore, Kenny Chesney and more will be making their way down to the Red Stick very soon! If you haven&apos;t bought tickets yet, then get them right now by clicking here. Julie is the Communication Intern for Visit Baton Rouge. 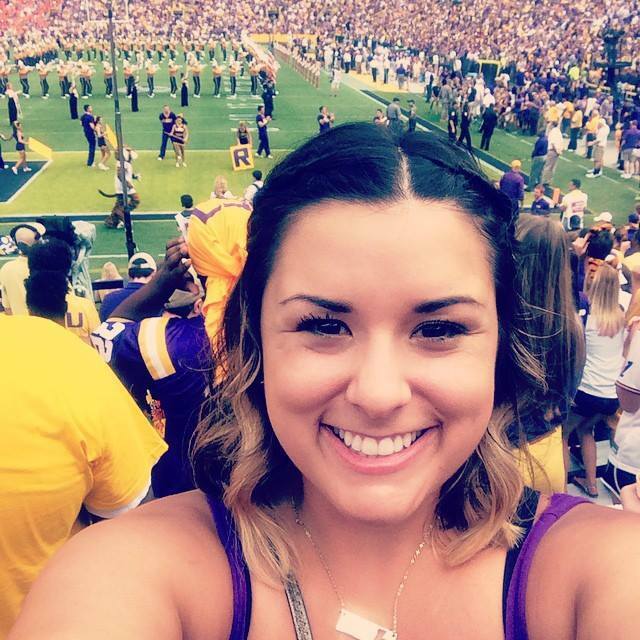 Before relocating to Baton Rouge, Julie lived in Haughton, Louisiana and attended Louisiana State University in Shreveport where she graduated in May 2014 with a degree in public relations. She now attends LSU as a graduate student at the Manship School of Mass Communications. She loves reading, watching Law and Order, playing with her dog, traveling and exploring the amazing city of Baton Rouge. You can follow her on Instagram or on her personal blog.